Jamir Stands to the Side is a hopeful, rhyming story about a little boy who is just a little bit quiet. It takes him a bit longer to feel comfortable playing with other children. The story follows him as he discovers a way that he can play with other kids without feeling limited by or hiding his quiet nature. 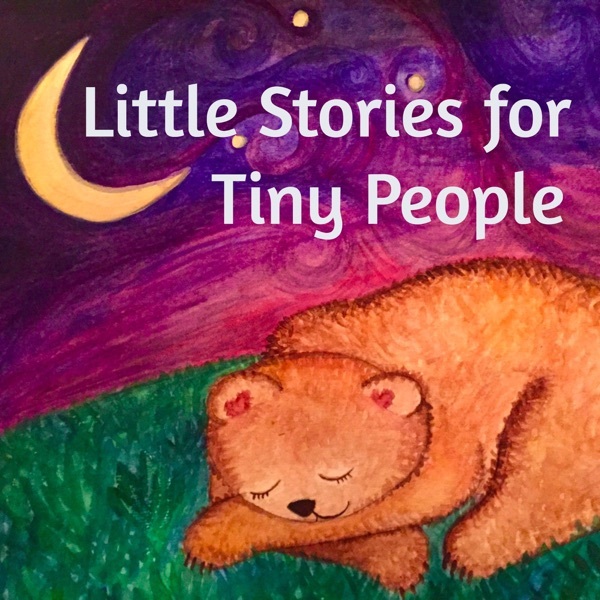 This story is perfect for children who tend toward introversion, as well as children who may need help understanding why some friends (or siblings!) don\'92t feel comfortable jumping right in to social situations. Story themes include friendship; nurturing self-worth in children; the importance of empathy; and the power of art as self-expression. Please take a moment to share this story with a friend who may have an introverted/quiet child! And make sure you are subscribed to the podcast so you never miss a new episode! I love to hear your feedback and your ideas for future stories! 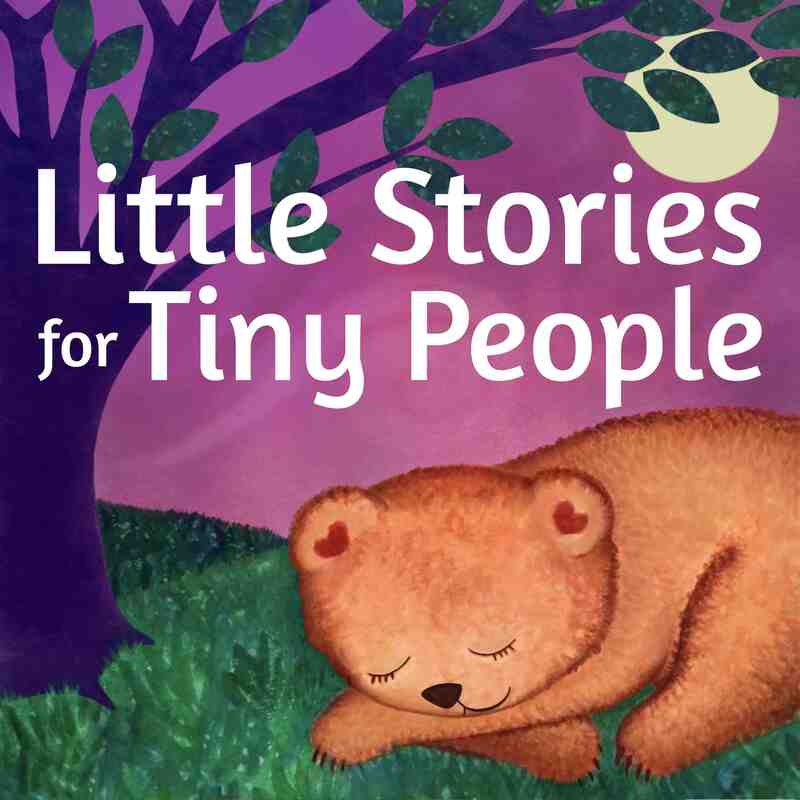 You can email me at rhea@littlestoriestinypeople.com, find our page on Facebook, or on Twitter @littletinystory.